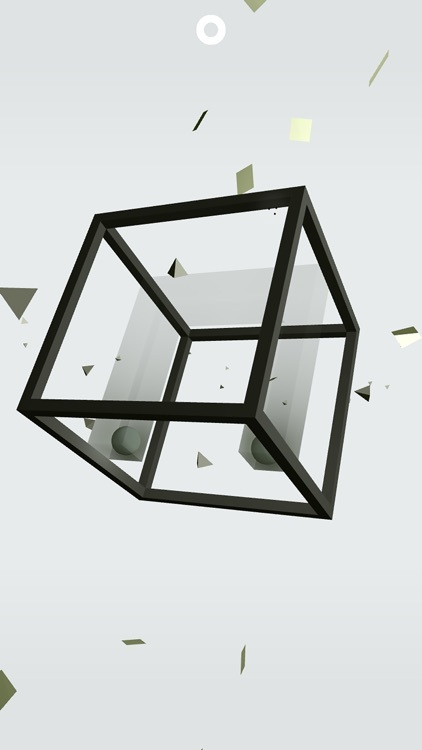 A special type of 3D object game that focuses simply on a cube. 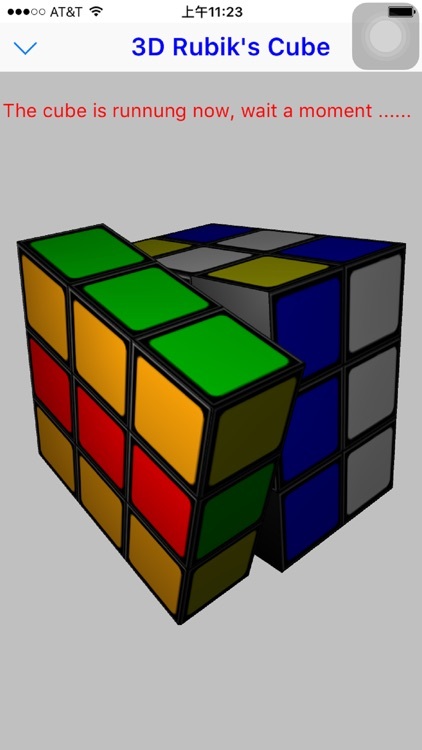 The most popular version is the Rubik's cube as you rotate sides of a cube to create a uniform color. 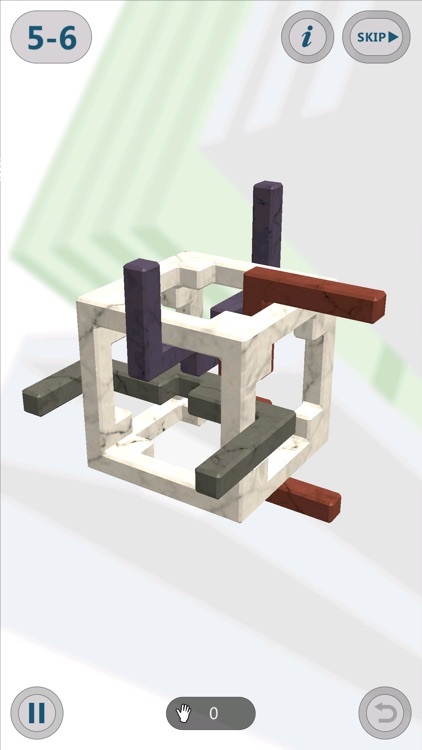 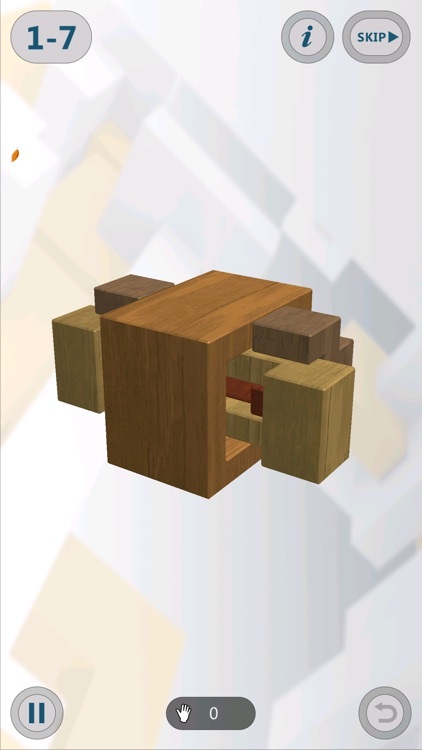 There are other 3D cube based puzzle variations that deliver block shifting puzzles within a 3D cube. 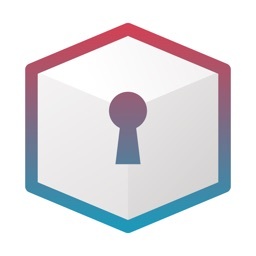 Are you smart enough to unlock the secret? 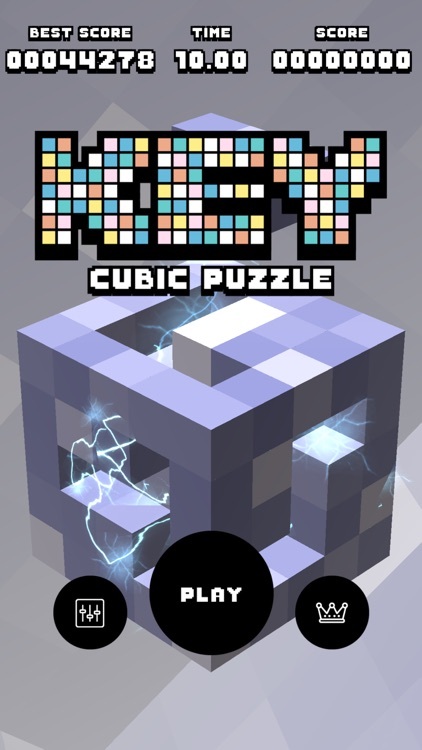 "Puzzle lovers, this will quickly become one of your favorites!" 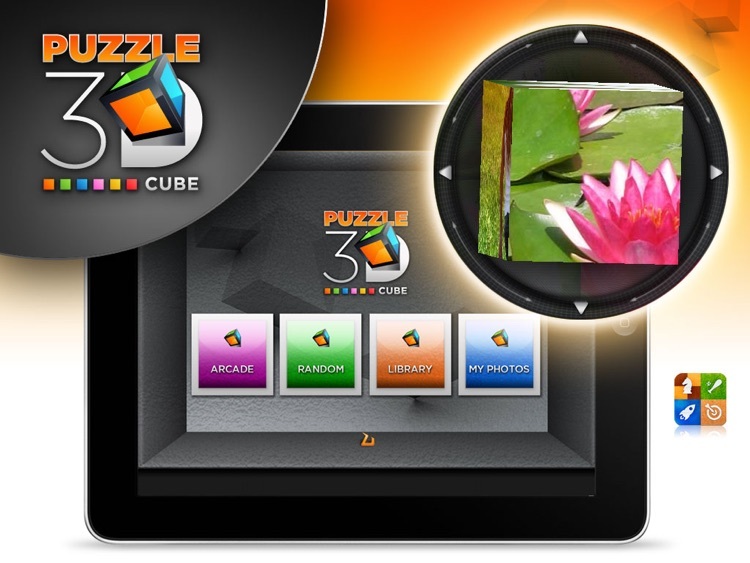 "Love this game, great visual puzzles, very friendly interface"
Puzzle 3D cube – It is the amazing three-dimensional upgrade of a classic game, the puzzle, designed and developed in HD for iPad. 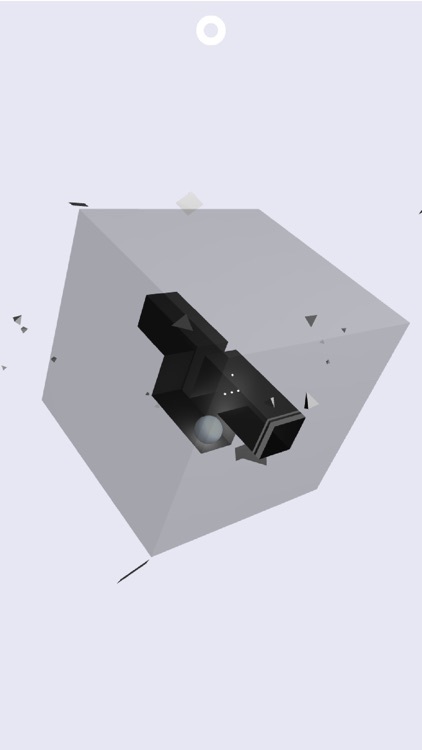 Day and Night is a 3D physics maze game. 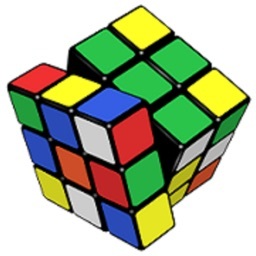 ・ 47 unique levels to play. 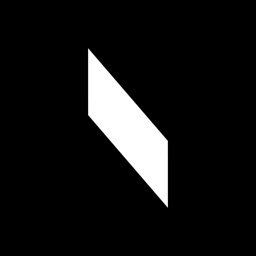 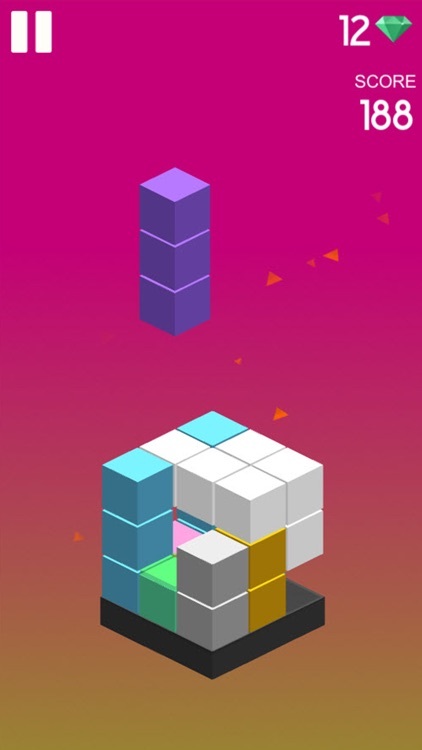 ・ Different minimalist 3D styles for each level. 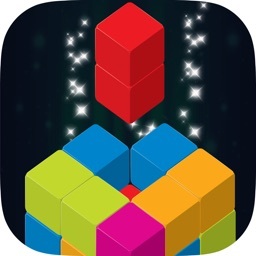 ・ Achievements in Game Center. 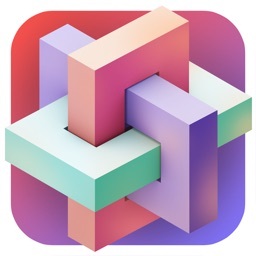 ・ Progress sync between all linked iOS devices. 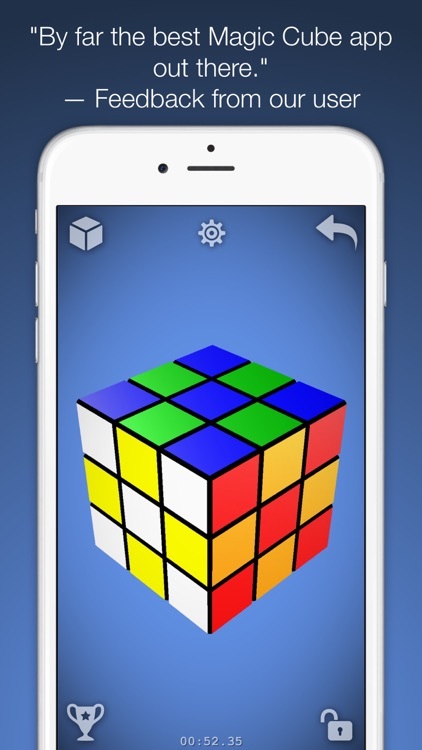 ・ No ads or in-app-purchases. 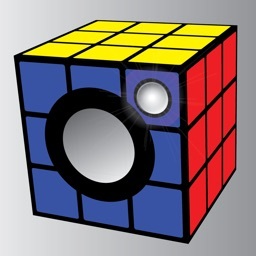 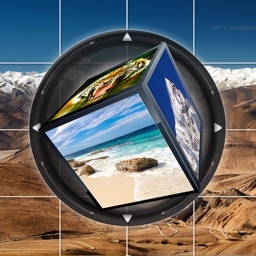 ・ Drag on the cube to rotate it. 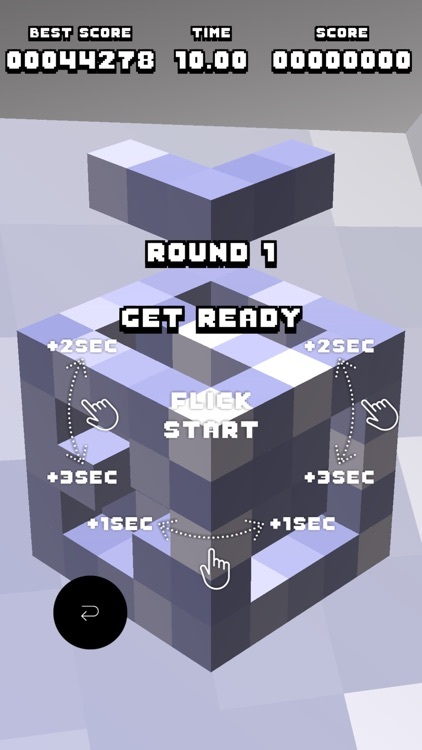 Cube - 3D Block Classic Games is amazing block puzzle game with a simple rule. 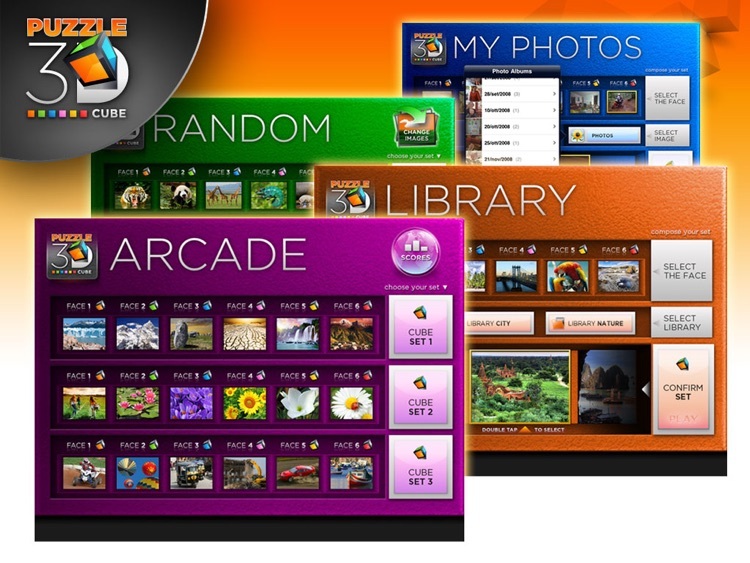 Endless time of game play. 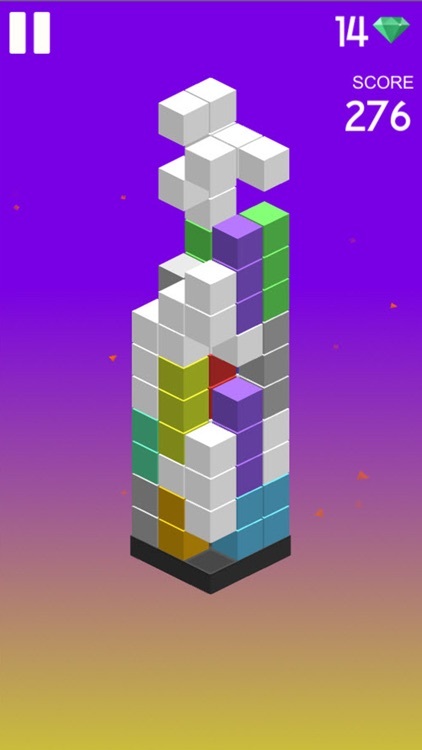 Place the falling blocks correctly in order to clear layers! 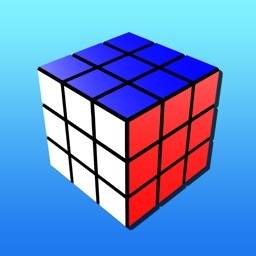 A puzzle game where pieces are fitted together by rotating a cube. 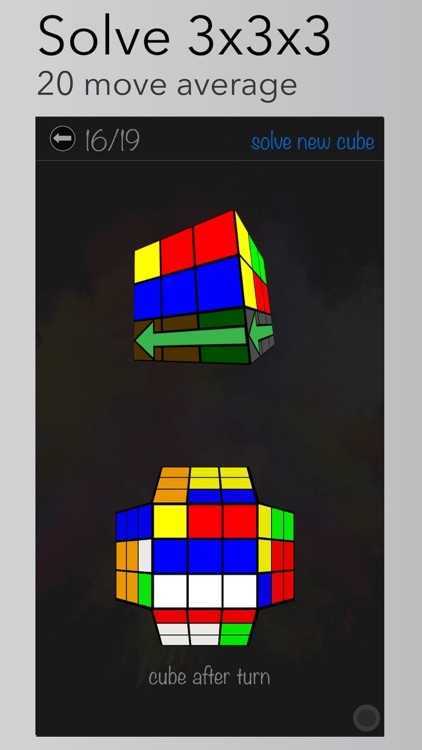 Flick the cube to rotate it depending on the shape and orientation of the pieces. 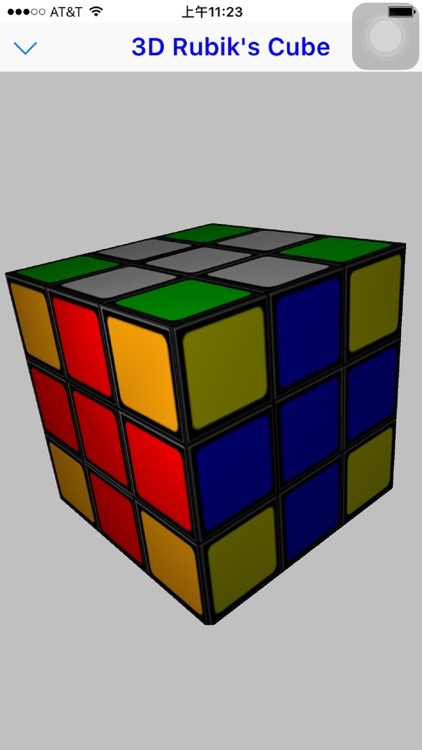 To complete a round, fit the pieces in all six faces of the cube before your time runs out.